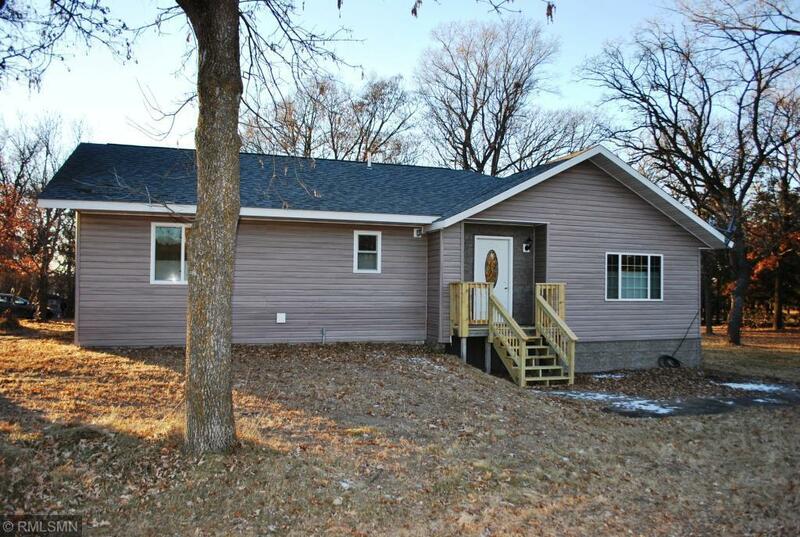 Beautifully remodeled 3 bed, 2 bath home on great corner lot! Open floor plan with vaulted ceilings, foyer, kitchen island, 6 panel doors, full walk-through master bath, 3/4 bath downstairs. 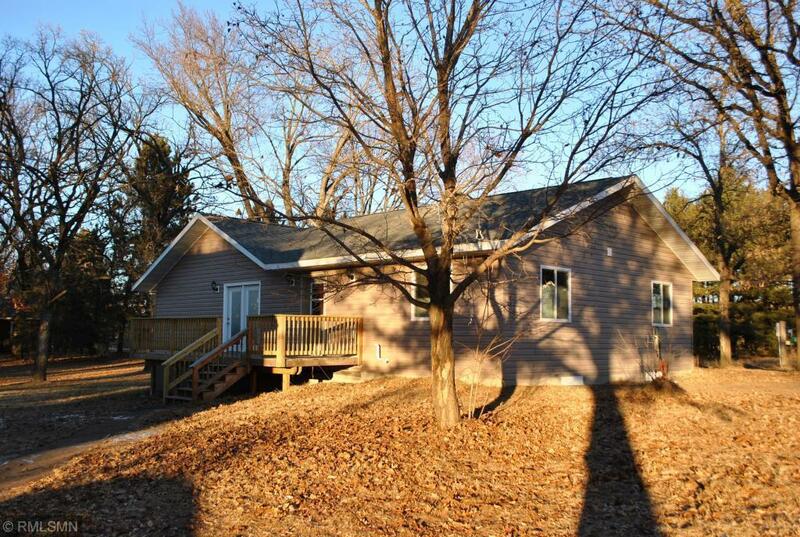 Large deck and 1 stall detached garage with loft above as well! Enjoy the park with baseball field and picnic area, right in your backyard! Majority of home was rebuilt and added on to in 2015 this home is like new!!! 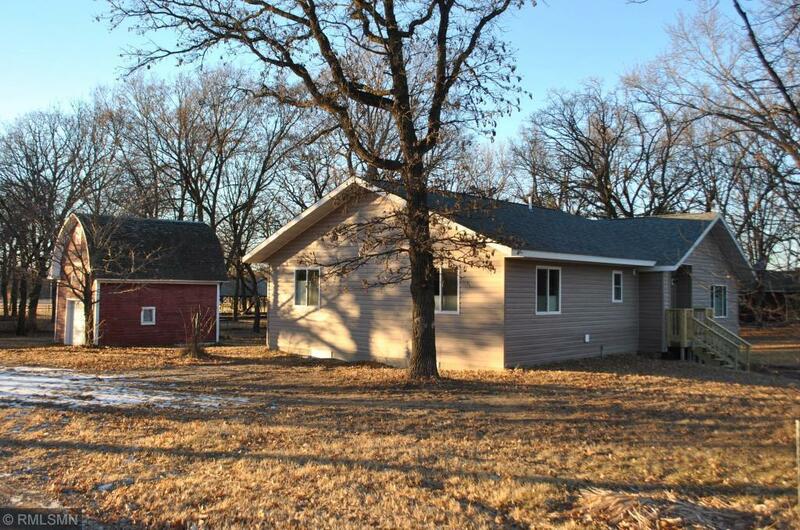 Large lot and great location makes this a great place to call home! 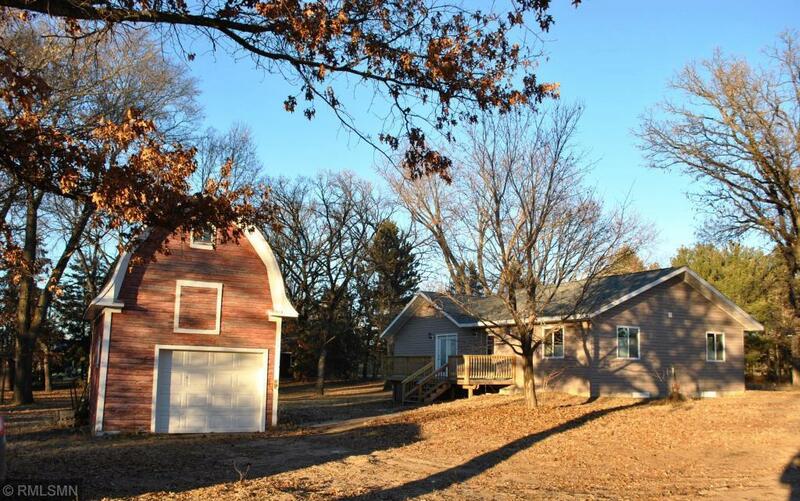 Listing courtesy of Counselor Realty Brainerd Lakes. This home sale information is not an appraisal, competitive or comparative market analysis, CMA or home valuation. Listing broker has attempted to offer accurate data, but buyers are advised to confirm all items.